Warning. 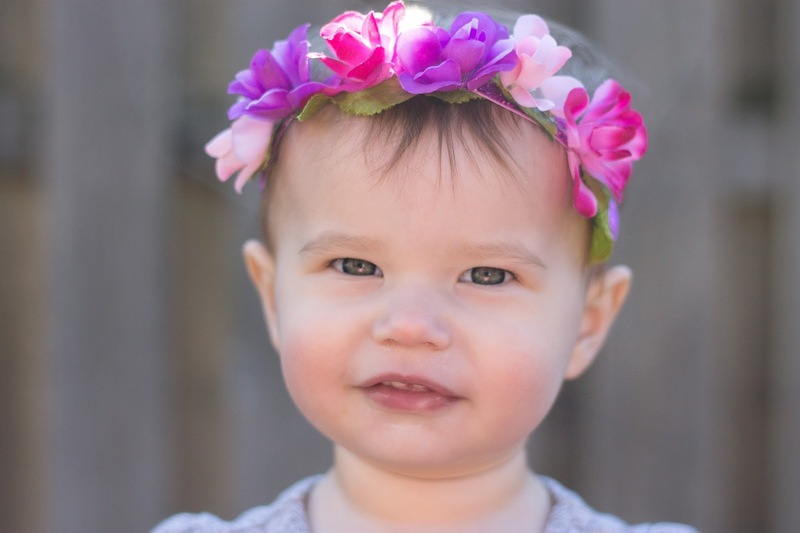 This post could be lengthy because I LOVE supporting small business and mama shops. I would so much rather buy handmade goods than buy the same thing as everyone else in my city at Target (but I'm not gonna lie I still go there too, eek). 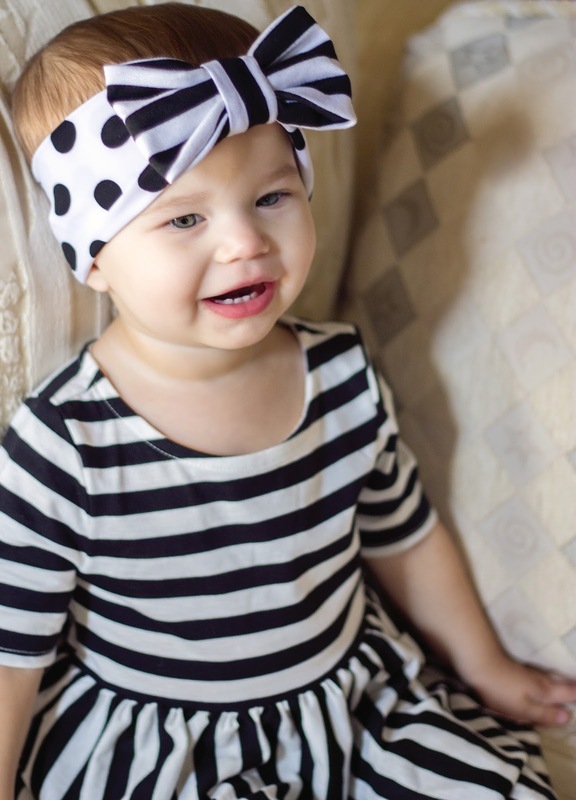 My weakness is defiantly headbands and accessories for my fashionista. I don't even know where to begin but here is my Etsy favorited shops for starts! 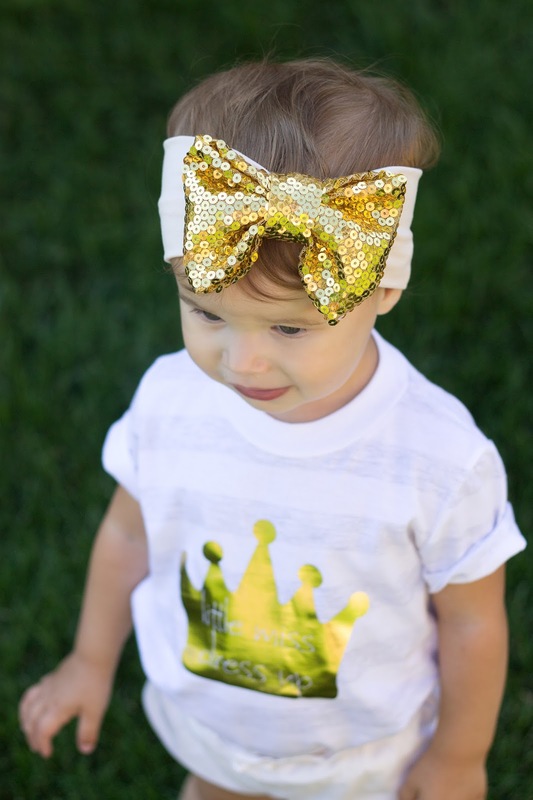 Of course I love our Confetti Babe headbands! They are so glam and just beautifully made. I am completely obsessed with this Momma and her beautiful shop. 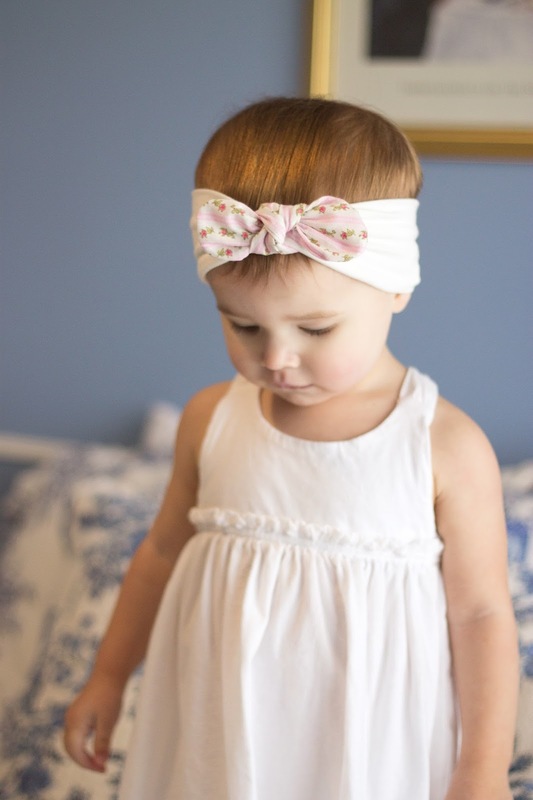 I love head wraps for harper because I just think they look so cute on her head and Karissa sells the most beautiful and original big bow headbands. 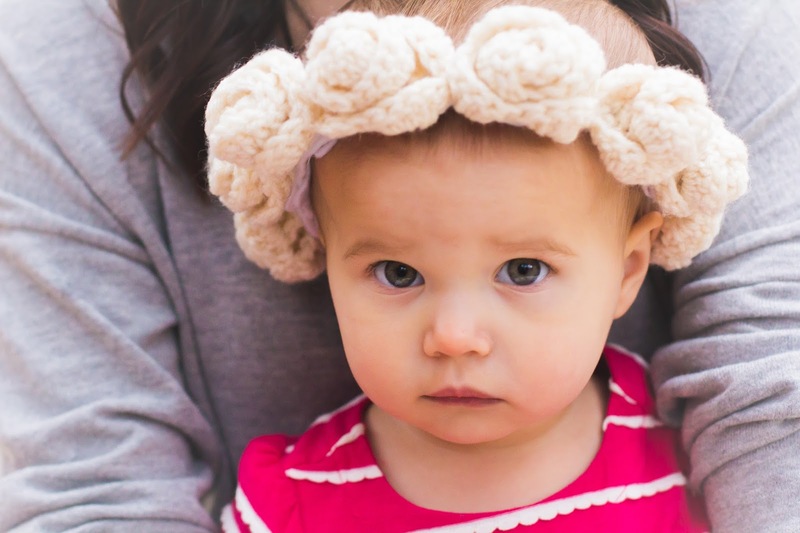 Harper is also a Baby Jules model so we love them a little extra, but really how could you not? 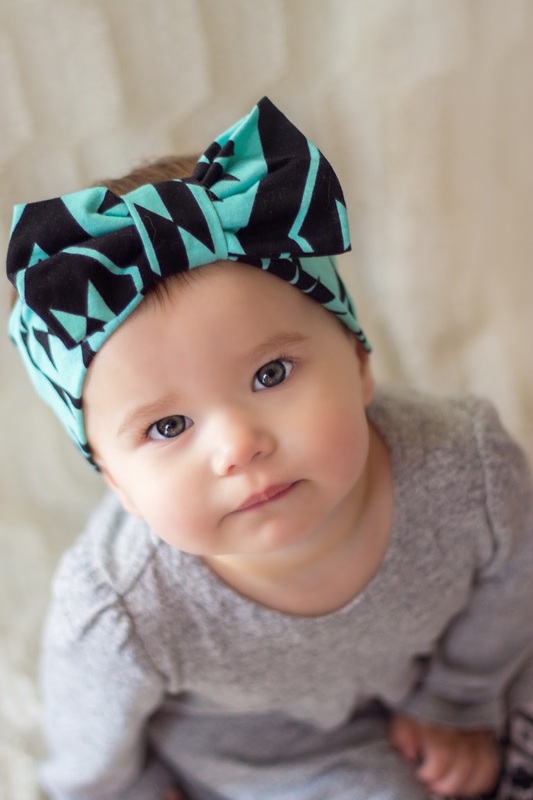 This sweet momma makes adorable hand stamped leggings and yarn tasseled accessories. 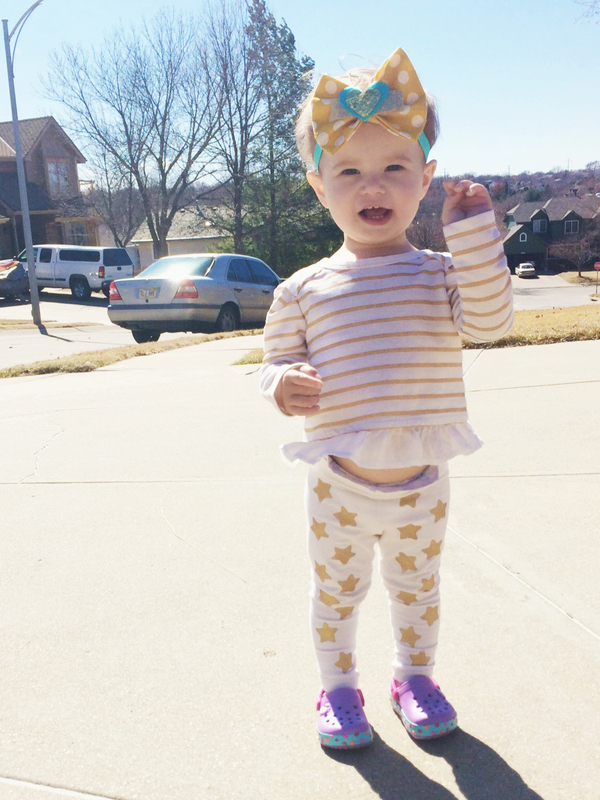 I love her leggings and of course I love handmade so its a win win! I discovered this shop on IG and it has become one of my new faves. 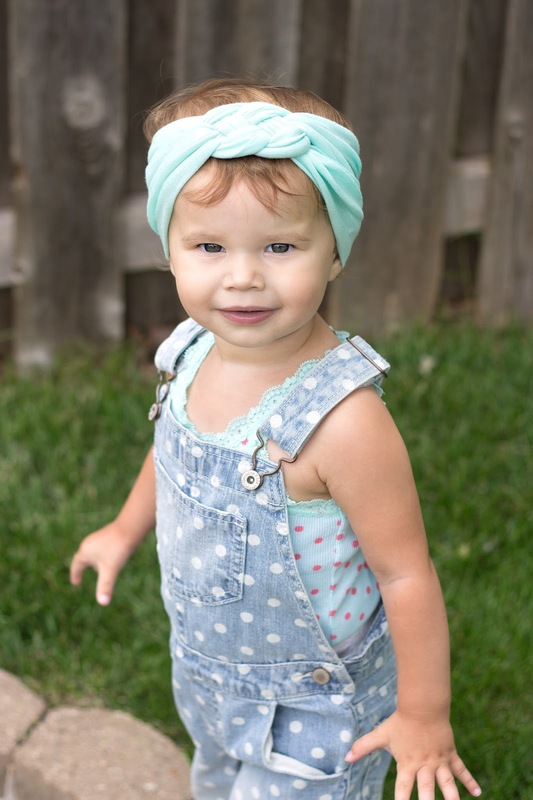 Her head wraps are so popular that they sell out in minutes and I have been lucky enough to snag 2 and they are adorbs!! 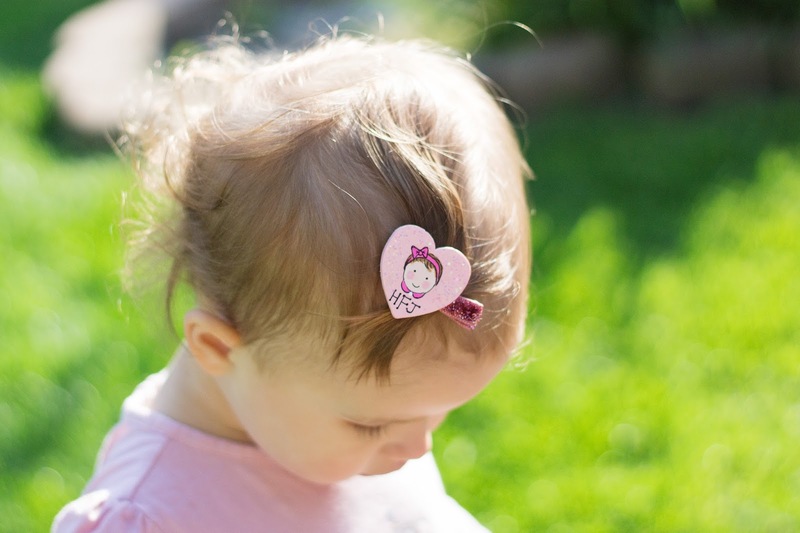 Custom portraits and monogram of your babe on a clip? Need I say more!! Swoon. 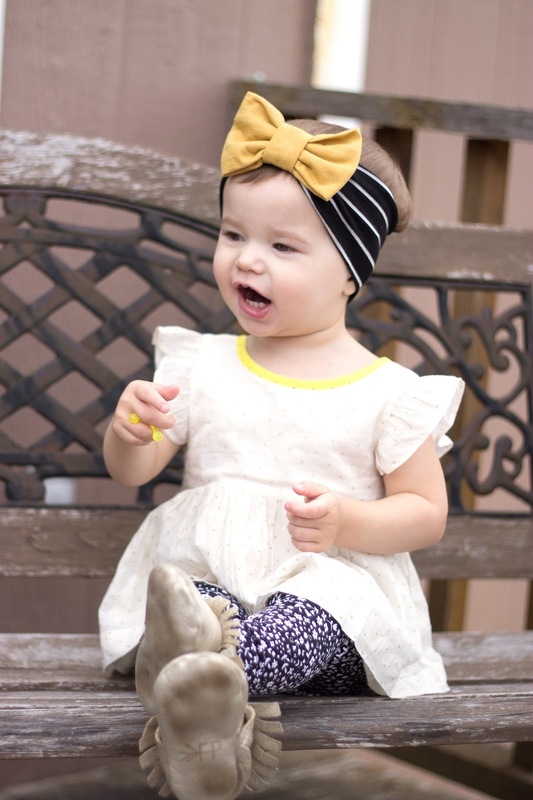 I love jumping and jelly bean because she not only has headbands and pretties for your babe, but she also sells crotched coffee cozies and they are too die cute!!! I've ordered a couple for friends and myself and I absolutely love them. 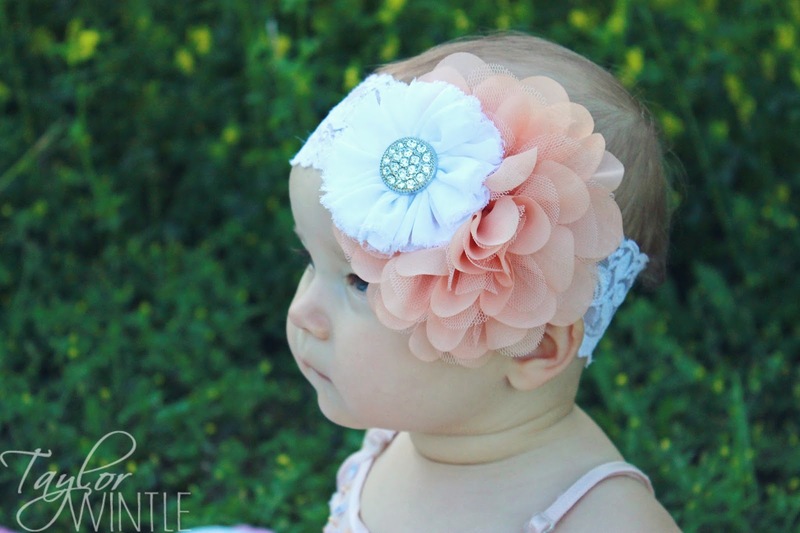 I blame this shop for my handmade headband obsession because this momma got me hooked! 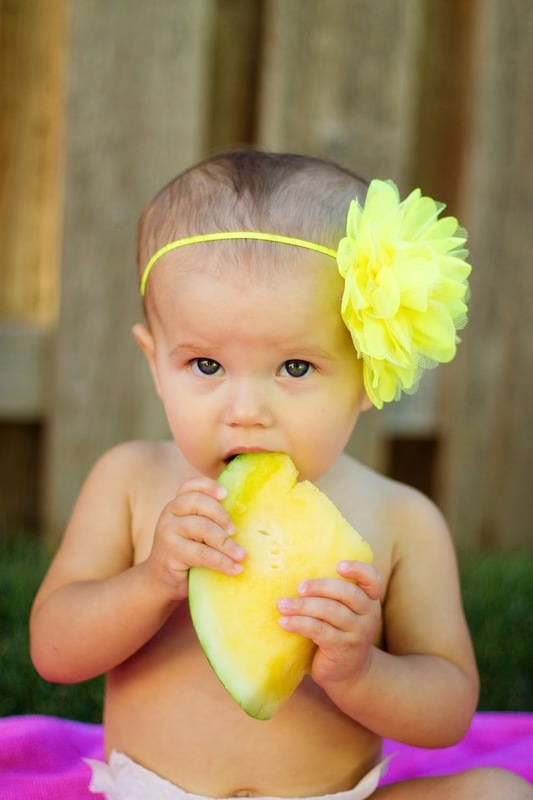 ;) I have been ordering custom headbands from her for years now and she's still one of my faves!! 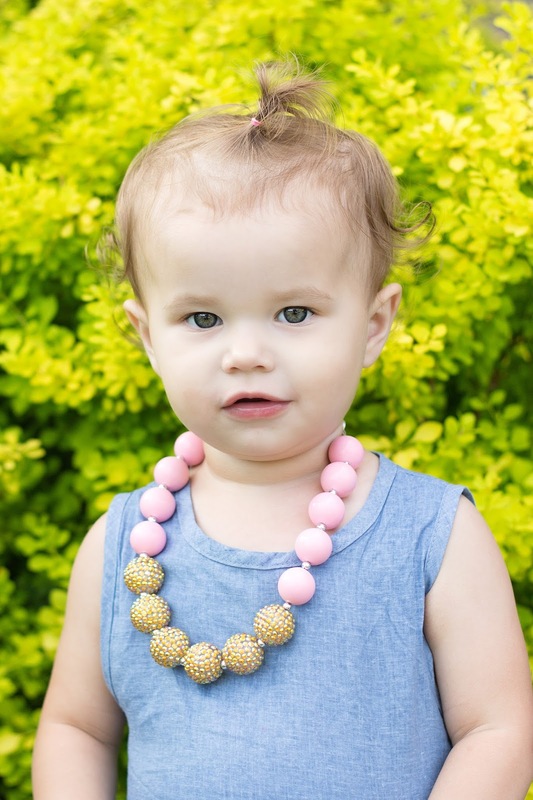 I am so happy and excited for the success of this handmade necklace shop that has now grown into not only necklaces but super cute tees with catchy sayings and everything is super sparkly!!! We have been head over heels since she opened and we actually won a giveaway when she like first started out so I am a huge supporter of her and her growing business!! Woo! Enough Harper overload?!? Never!! haha. JK. 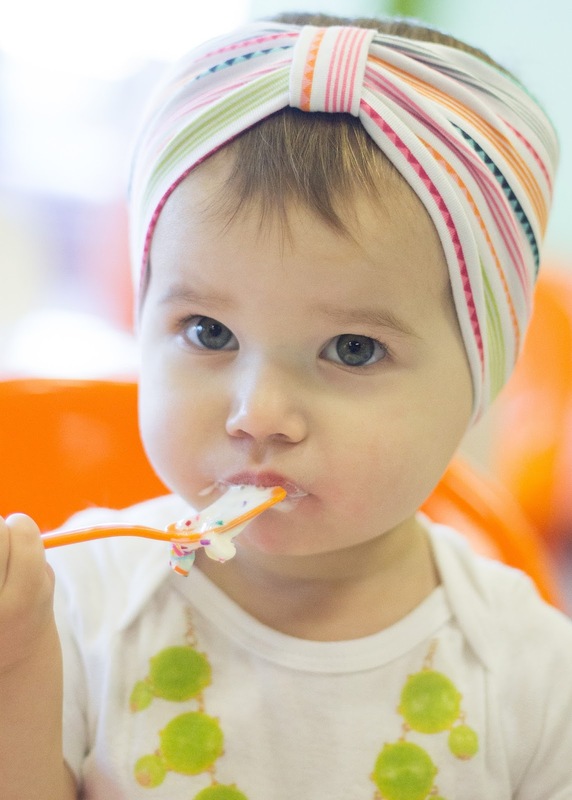 What are some mama shops you love?! ?